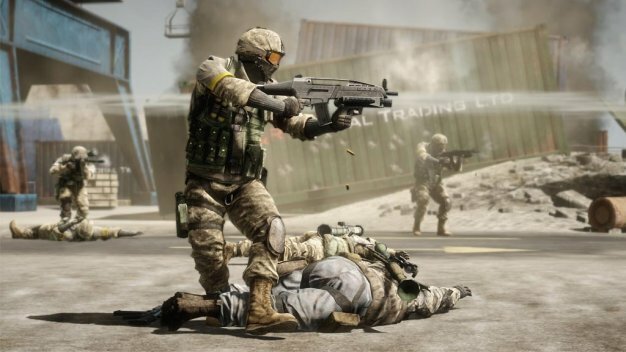 EA and DICE’s Battlefield: Bad Company 2 has been having some launch week woes with no version of the game safe from some downtime. In the process of giving their audience status updates however, DICE associate producer Barrie Tingle revealed an interesting tidbit; the PC version of the game is the most embraced. “PC currently has more people playing and are in game servers than both the consoles,” Tingle wrote on the shooter’s official forums. That’s ‘more people than either of the consoles,’ he specified. “You’ll need to work to beat both consoles combined effort”.